You will only be able to log into your account if it has been APPROVED by our marketing team. Upon approval, you will receive a welcome e-mail with more details about the program. Unapproved applicants will not receive a rejection email. 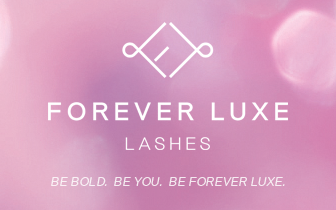 For more information about the program, contact affiliates@foreverluxelashes.com.